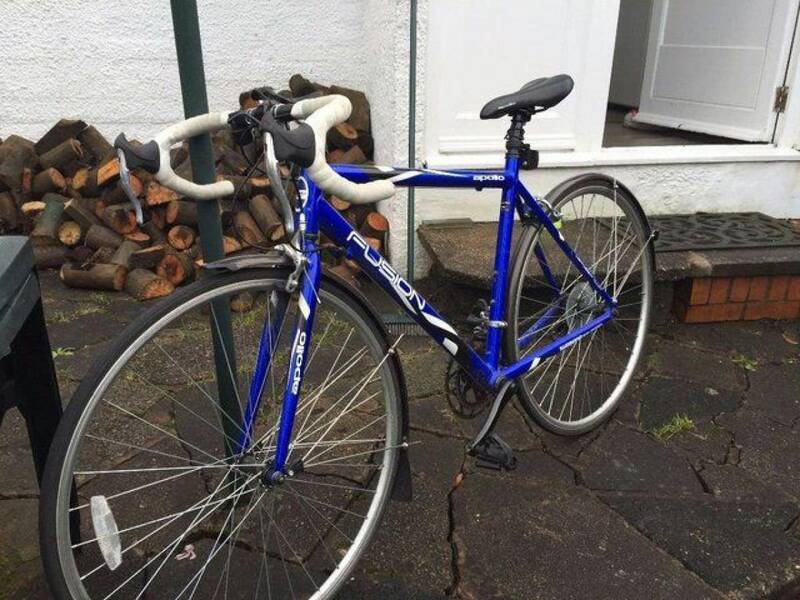 I have an Apollo Road Bike for sale, complete with £30 mud/rain guards to stop you getting soaked on commutes. 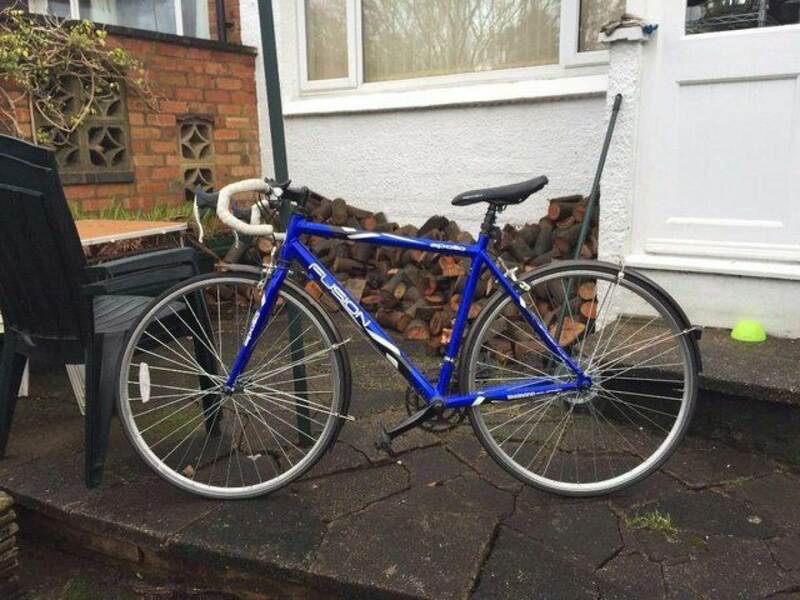 Its only 1 year old, bought for £150 overall, only want £80, collection from Birmingham Five Ways. Frame is 21 inches/51cm, perfect for anyone 5'5" to 6'0"